How do we know what décor is included in my package? Deity already has it’s own distinct decor that comes complimentary with each event. 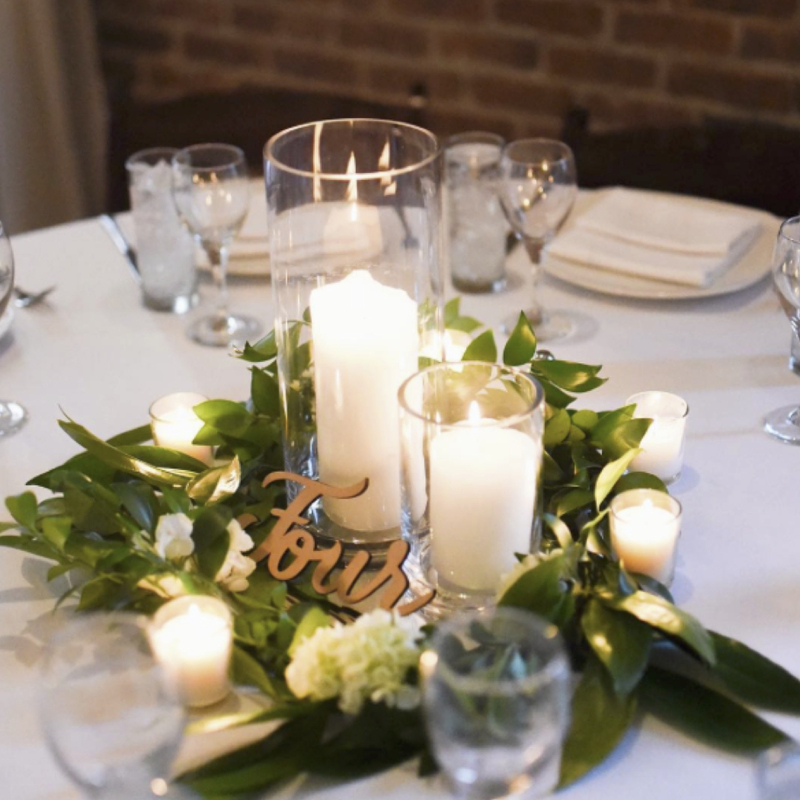 This includes a our basic 3 sized hurricane candle and 12 inch round mirror arrangement for ceremony aisles, cocktail tables, dinner tables and hi-top tables. 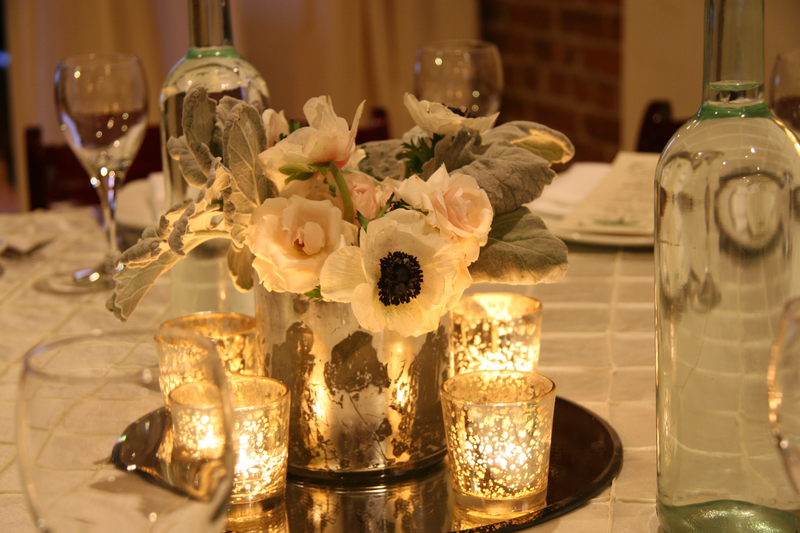 The amount of candle arrangements available for your use will depend on the number of guests you are expecting. The use of our hurricane vases are for our candles only. Using them for outside candles, flowers, or other decor is prohibited. You or your florist will have to provide this. Are we allowed to create my own DIY décor? Please, no confetti or glitter. It is a nightmare to clean up. If you are looking to hang something, it must be approved by your coordinator about how the items will be hung. 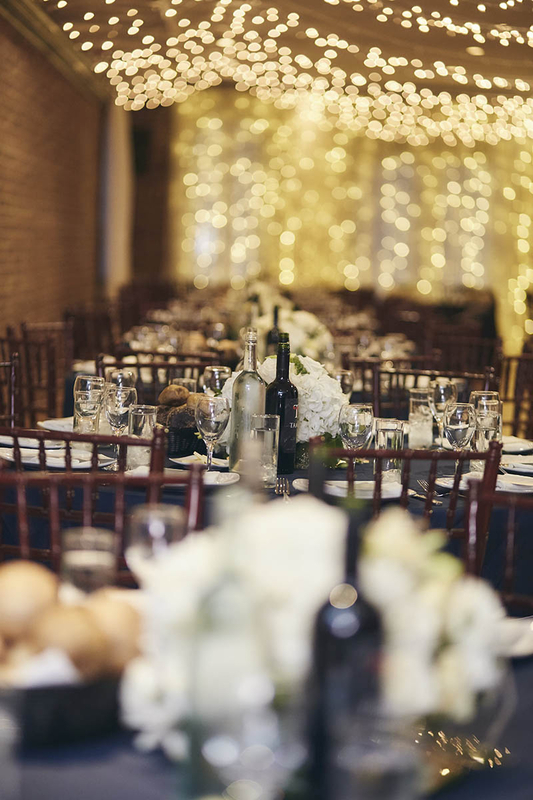 If you plan on bringing in your own tablecloths or runners, know that these items generally come with fold marks. 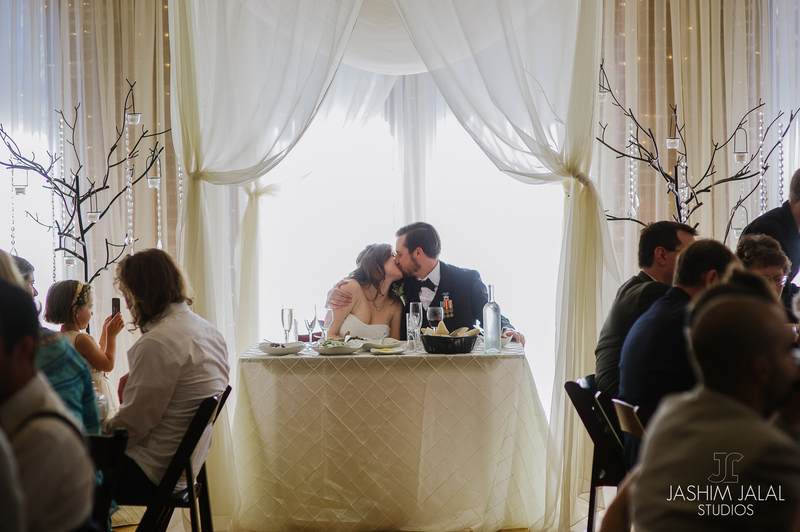 We want your Wedding to look as beautiful as possible, so a steaming fee of $300 may incur. 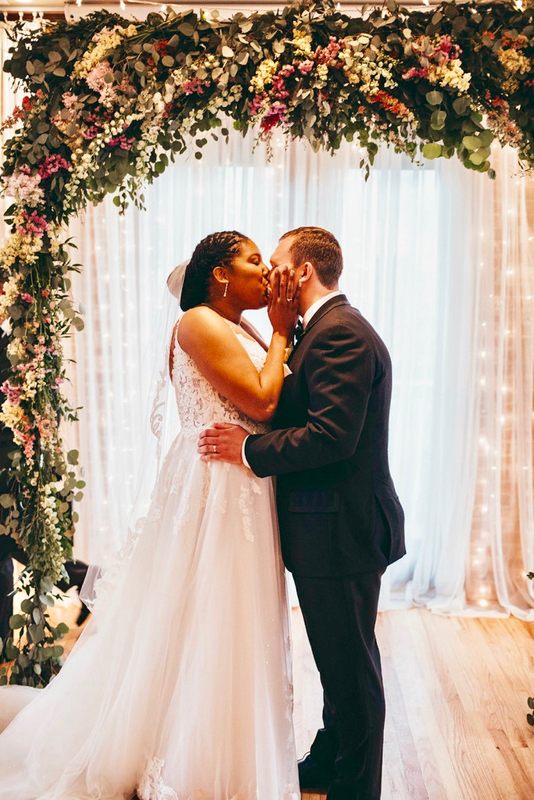 Are we allowed access to Deity before our Wedding for set up purposes? 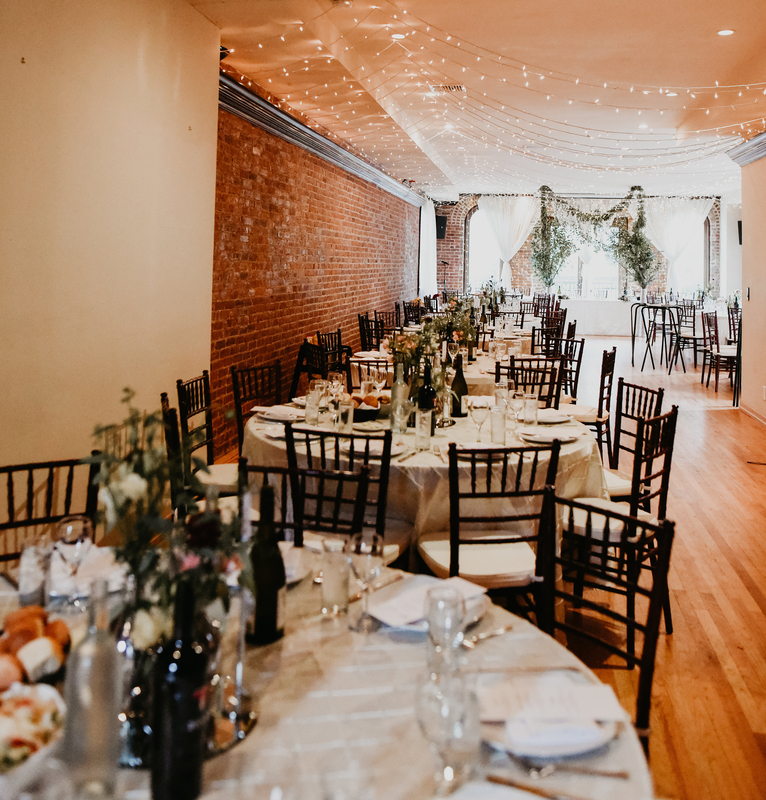 We charge a fee of $500 an hour for access to the venue prior to the start time of the Wedding for set-up by any outside vendors or for your own DIY projects. This fee is to cover the extra staff required to oversee and assist you at this time. This is required for your safety as well as for the security of the venue. Please let your day-of coordinator know if early access is needed. Access is limited to availability. *This does not include any deliveries being made by outside vendors. As long as something is just being dropped off, there is no access fee. 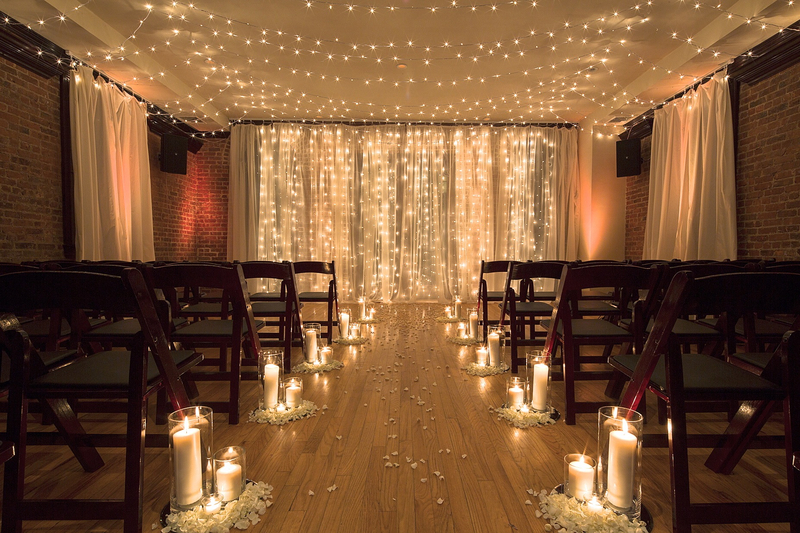 Deity Brooklyn wedding photography by Le Image – Brooklyn wedding photographers and videographers. 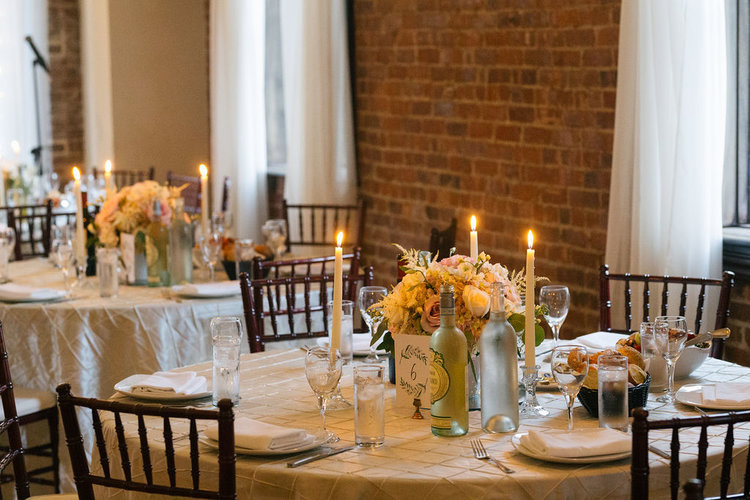 Affordable small Brooklyn wedding venues. Does Deity allow outside florists? 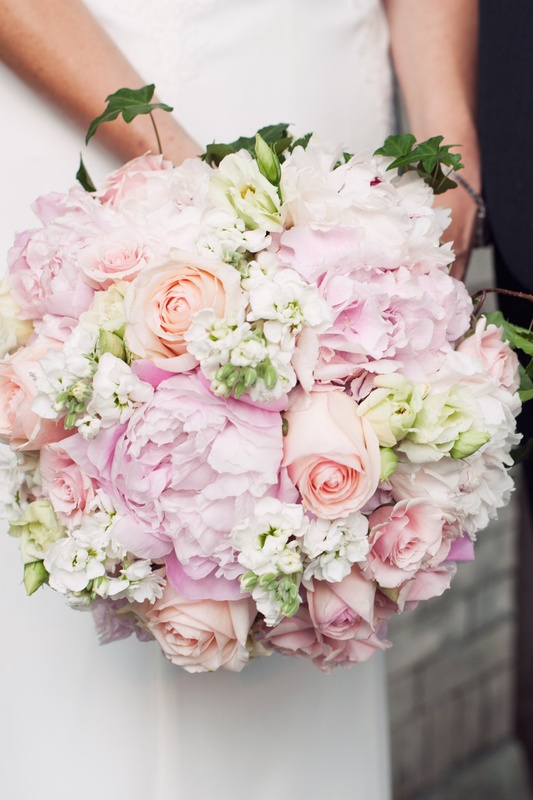 We allow outside florists for your Wedding. Please speak to your day-of coordinator during your planning meeting about the items your florist is providing to ensure that they will not require any additional assembly or assistance. 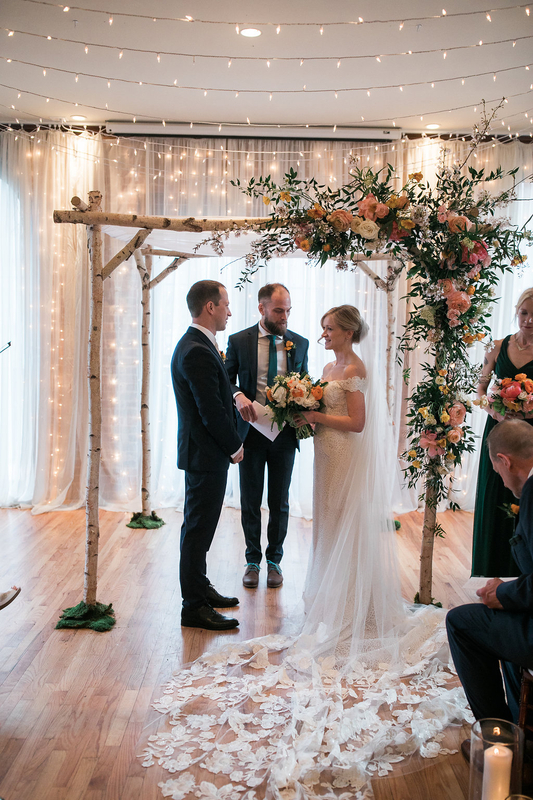 If your florist needs early access to the venue for the purposes of set-up, not just a drop-off there will be a $500 hr staffing fee for a Deity staff member to be there. Again, this is required for your safety as well as for the security of the venue. Access is based on availability. Does Deity work with a preferred florist? Floral Heights, located on Atlantic Ave, has a beautiful classic aesthetic. 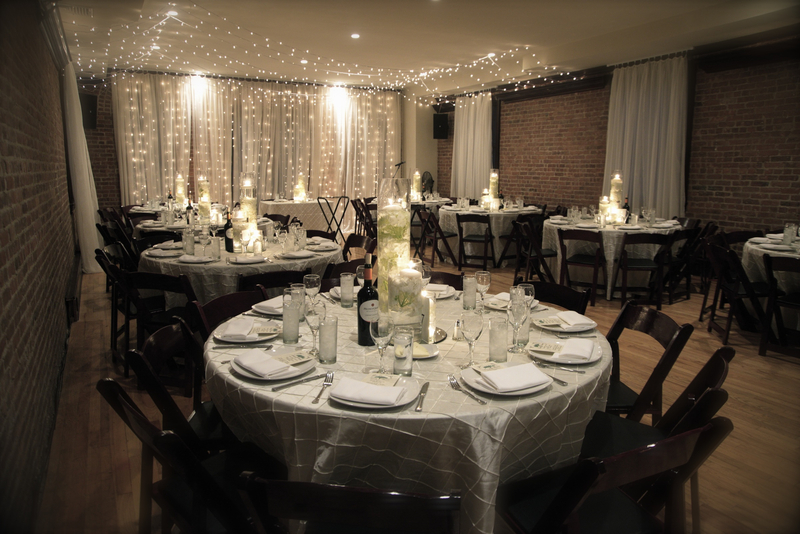 We can also recommend Opalia, located right across the street, which provides arrangements with more of a rustic vibe. And Rosehip Social is super fun to work with. They are located in Williamsburg. Above is a garland accent they added to the complimentary in-house candle decor. Does Deity provide their own linens? 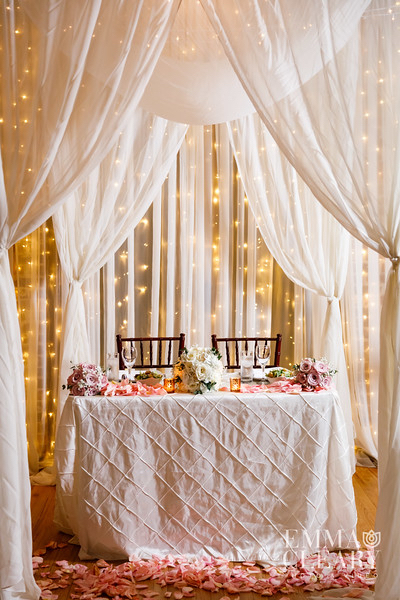 We provide satin pintuck ivory tablecloths and white linen napkins as part of your wedding package. These are available for use on our dining tables, cocktail tables, hi-top tables, and cake/dessert tables. 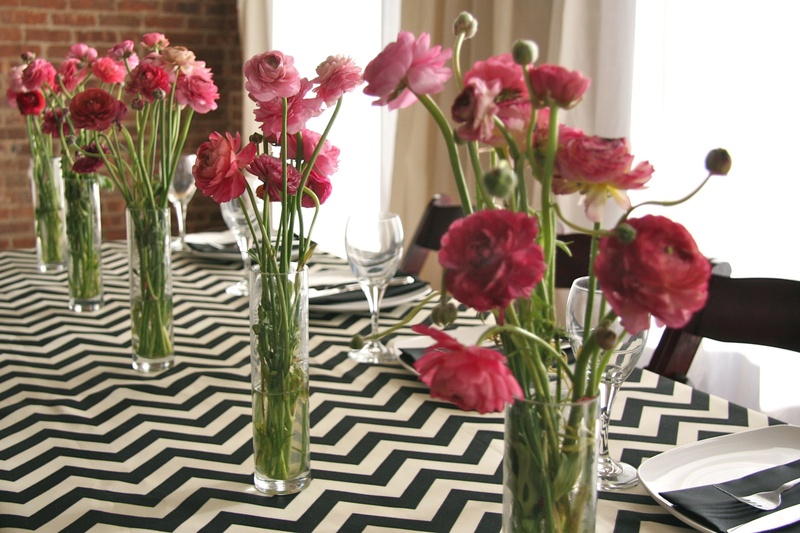 Custom colors and patterns are available through our coordination team for additional rental and steaming fees. 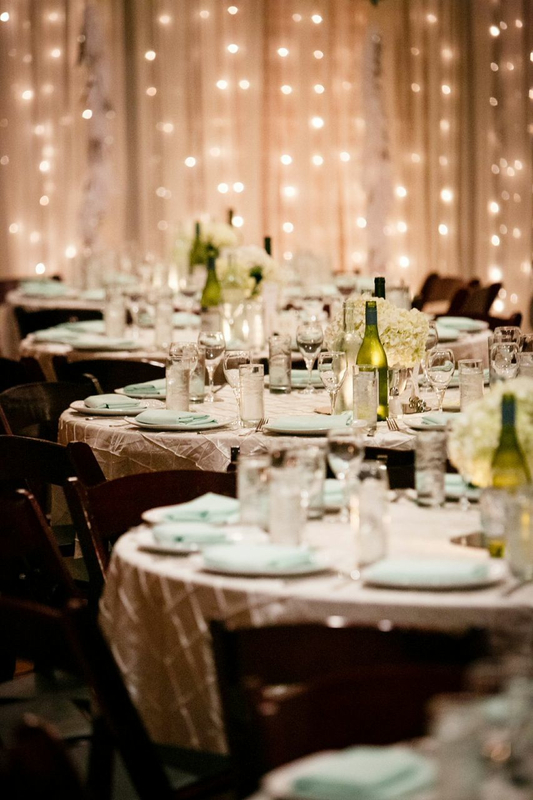 For more info about tables provided, table sizes, and table set up visit the Floor plans & Setting section. How does Deity handle outside linens or runners? 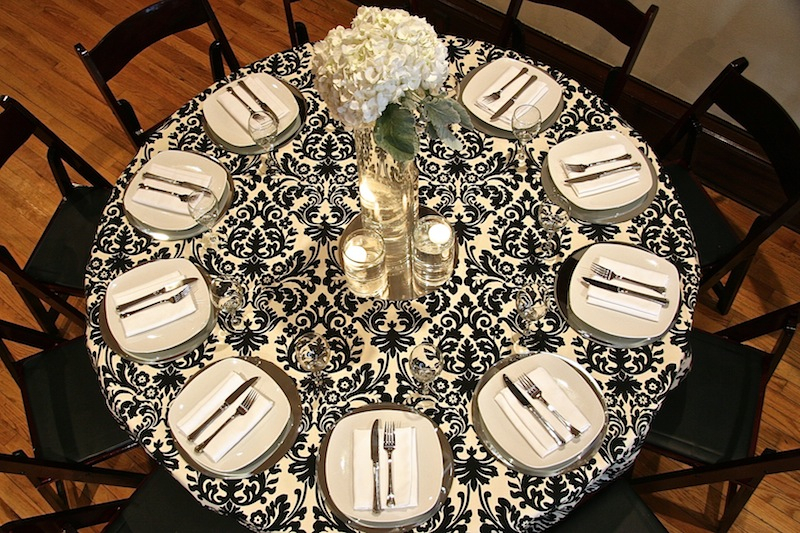 You are more than welcome to bring in tablecloths or runners, know that these items generally come with fold marks. 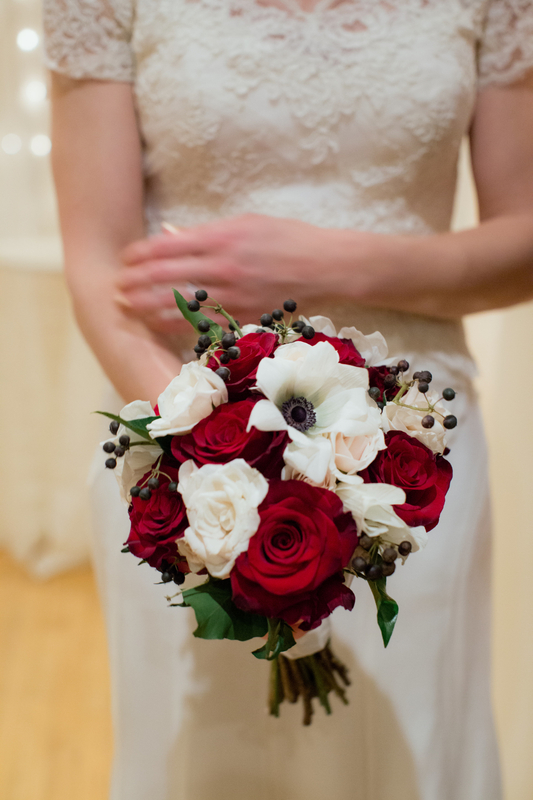 We want your Wedding to look as beautiful as possible, so a steaming fee of $300 may incur. Please discuss what you plan on doing with your day-of coordinator during your planning meeting to make sure you get the right amount and sizes. 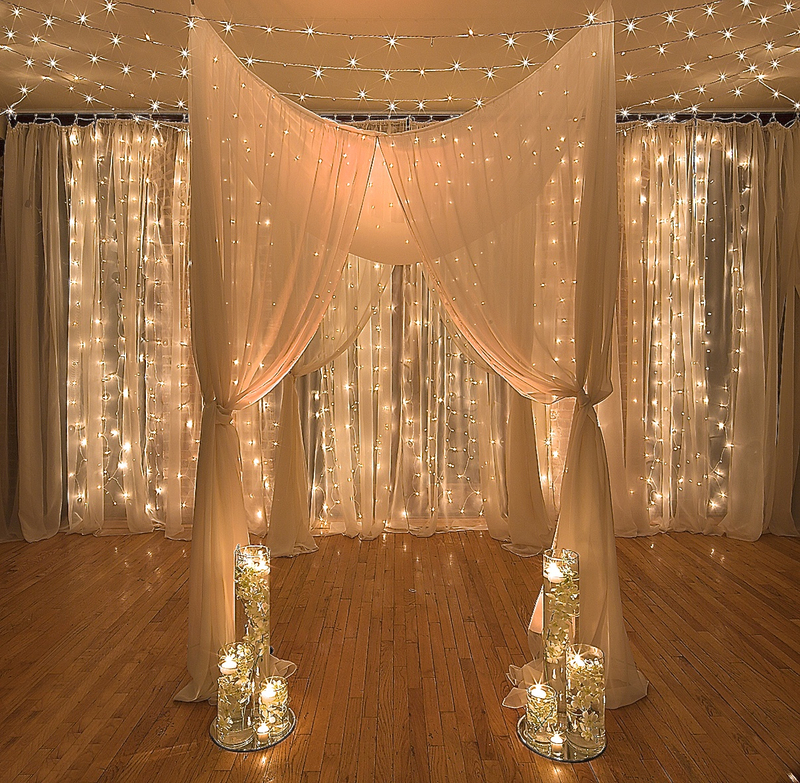 Need some inspiration on how to decorate your Deity Wedding? 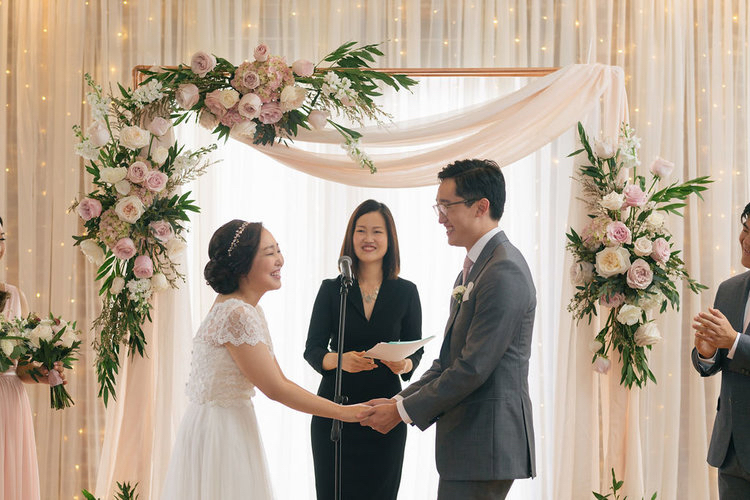 We have lots of photos of real Deity Wedding here. And photos of real Deity decor here. Follow Deity on Pintrest for hundreds of other ideas.